You can send email campaigns not only to the whole list of subscribers but also to one segment of subscribers. A segment is a group of subscribers who have common needs and priorities. By describing your subscribers, you’ll realize that all of them are individuals of different ages and gender with different professions. All your subscribers have different experiences, ideas, moods, and opinions. Their desires and needs are also individual. 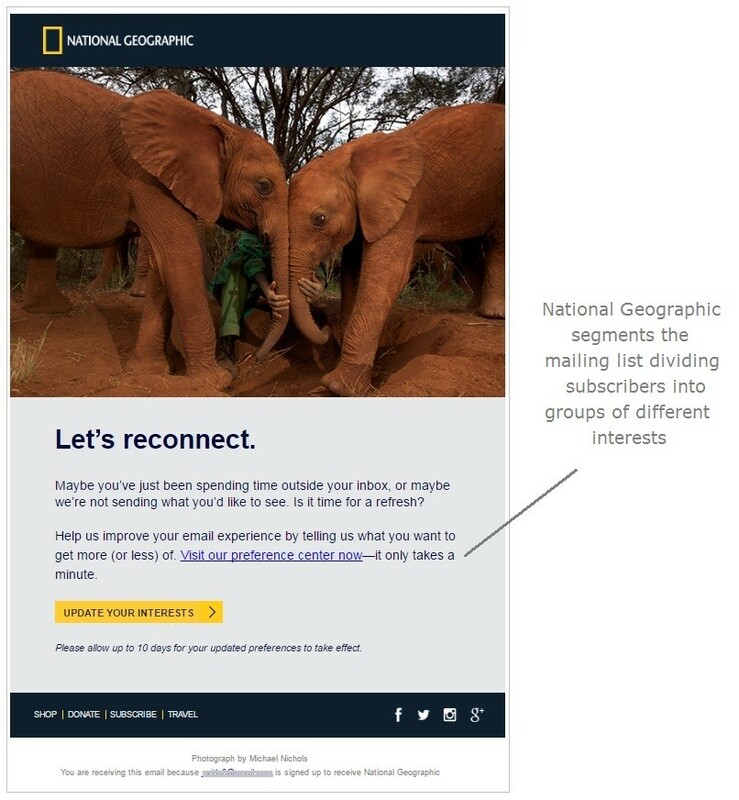 Using segmentation will mean you can create more targeted and engaging email campaigns and make offers to particular segments of your mailing list. When you save this segment, you can use it in your future mailings. Rate this article about "Segment"
If you are interested in "Segment" you might be interested in our bulk email service.